On November 28 at the FinTech Conference 2018, in Kuala Lumpur, Lim Guan Eng, Finance Minister of Malaysia announced that the Malaysian cryptocurrency exchanges would see new comprehensive regulations and ICOs, that will govern the crypto exchanges from 2019. The Malaysian Securities Commission organized the FinTech Conference 2018. The Malaysian Securities SC with the help of these new set of regulations aims to catalyze the growth of alternative fundraising and investment in the new asset classes. 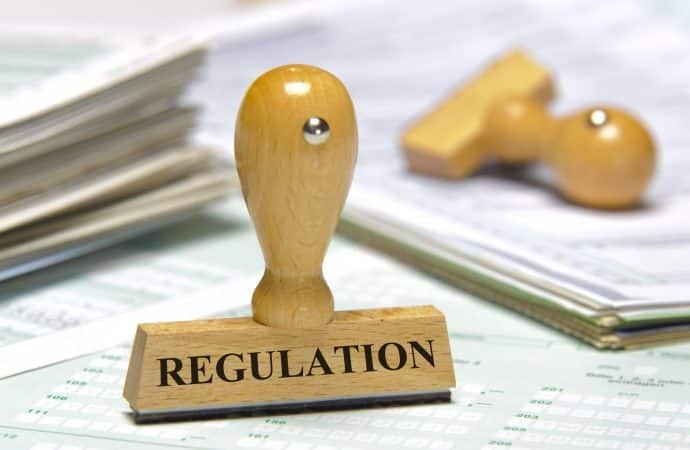 During the event, Lim revealed that this new set of regulations is developed jointly by Bank Negara Malaysia (Malaysia’s central bank) and the Malaysian Securities SC. It would prove to be a comprehensive regulatory framework for all its participants, investors, and traders in the cryptocurrency industry. As per the Finance Minister, ‘consumer protection’ was the priority that led to these new regulations. “While some parties might still be skeptical of this space, there can be no doubt that we need appropriate regulations to be put in place and enforced to safeguard the interest of the investors. […] Both Bank of Negara and Malaysian Securities SC, in terms of formulating this framework will be under the auspices of the Finance Ministry. The Finance Ministry will lead the committee comprising of Bank Negara, the SC, and the MOF itself,” said Lim at the FinTech Conference. Lim considers that the new framework will have a positive impact on the Malaysian government’s efforts of growing the alternative financing for “high potential and innovative MSMEs.” The Malaysian government seeks to boost private sector growth and as a result decrease the fiscal burdens of the government, with the help of this strategic regulatory framework. The newness of the cryptocurrency industry is a source of relief for the overstretched traditional funding sources that are facing limitations to lend innovative startups. In such a scenario, the cryptocurrency-based financial solutions, for example, ICOs, prove to be a much-looked-after alternative. The potential of the cryptocurrency industry forced the Malaysian government to take several steps to encourage this alternate route of financial growth. These steps have funded for the Co-Investment Fund. This Fund is a program which uses equity crowdfunding and peer-to-peer financing platforms. That will provide a 25 percent of sum along with the private investments. “Through this, we hope to be able to achieve faster fund disbursements to support a broader range of deserving MSMEs, as well as provide greater transparency to how public funding is being utilized,” said Lim. The new set of regulation promises to boost the cryptocurrency industry in the country.